After an extensive search for an assistant coach to add to Dan Bylsma’s staff the Penguins did what has become a pretty common practice around these parts… they promoted someone from within the organization. After an extensive search for an assistant coach to add to Dan Bylsma’s staff the Penguins did what has become a pretty common practice around these parts… they promoted someone from within the organization. 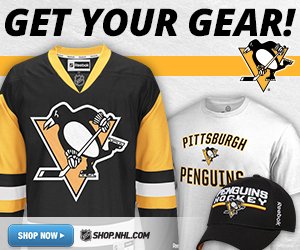 That has been the modus operandi of the team during the Ray Shero administration here in Pittsburgh. He has had quite a bit of success in doing so and I can’t blame the team for taking that route once again. Bylsma has worked with Reirden over the past couple of seasons and the two have crafted a great working relationship. I can vouch for the fact that they share similar philosophies when it comes to coaching and will make a great team along with Tony Granato. The hiring of Reirden also points to the fact that the Penguins are indeed looking at going with a bit more youth on the team this season. Reirden has done a tremendous job of working with some of the youngsters in the Penguins organization since taking over in Wilkes Barre-Scranton when Dan Bylsma was promoted to the NHL level two seasons ago. Reirden has worked with the likes of Eric Tangradi, Robert Bortuzzo, Brian Strait etc, but his greatest success might be Dustin Jeffrey who made huge gains in goals and assists once moving to the wing last season. Overall this move can be looked at as one that isn’t all that surprising, but one that should end up being successful for the team. It will be interesting to see who they bring in for Wilkes Barre-Scranton…a job that has got to be attractive at this point as it has proven to be a ticket to the National Hockey League. Here is the official release on Reirden from the team. The Penguins have promoted Wilkes-Barre/Scranton head coach Todd Reirden to assistant coach in Pittsburgh, it was announced today by executive vice president and general manager Ray Shero. 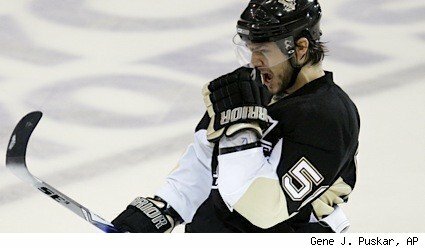 Reirden, who was an NHL defenseman for parts of five seasons, will work closely with the Penguins’ defensemen. Reirden, 38, reunites with Penguins head coach Dan Byslma. 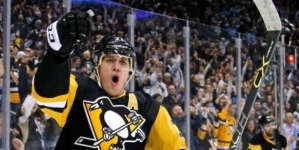 The two worked together in a similar capacity in 2008-09 with Wilkes-Barre/Scranton, Pittsburgh’s top minor-league affiliate in the American Hockey League, when Bylsma served as WBS head coach and Reirden was an assistant coach. Reirden was also part of the Penguins’ extended coaching staff during the team’s run to the Stanley Cup championship in 2009. 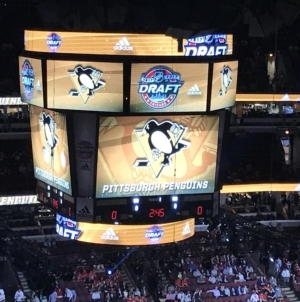 He was the Penguins’ ‘eye in the sky’ watching games from the media level and then reporting to the coaching staff via headset and during intermissions. Last year Rierden, in his first full season as head coach with WBS, led the young and inexperienced team to an impressive 41-34-2-3 record, finishing third in the East Division, and a berth in the Calder Cup playoffs. Reirden joined the Penguins organization on August 18, 2008 as an assistant coach WBS, but a few months later he was promoted to interim head coach following Bylsma’s promotion to Pittsburgh in February 2009. Under Reirden’s guidance, the club finished the season with a 14-9-3 mark in the final 26 games of the regular season and placed third in the East Division. The Penguins defeated Bridgeport in five games in the opening round of the AHL playoffs before falling short in seven games to eventual Calder Cup champion Hershey. 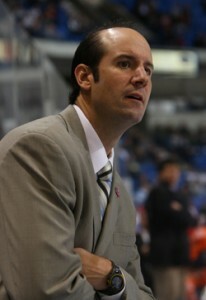 Before joining the Penguins, Reirden served as assistant coach with his alma mater Bowling Green in 2007-08. Reirden and Bylsma were teammates at Bowling Green during the 1990-91 and 1991-92 seasons. 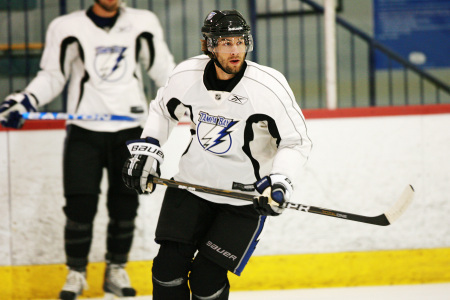 The Deerfield, Illinois native played 13 professional seasons as a defenseman before retiring after the 2006-07 campaign with the Graz EC of the Austrian Hockey League. 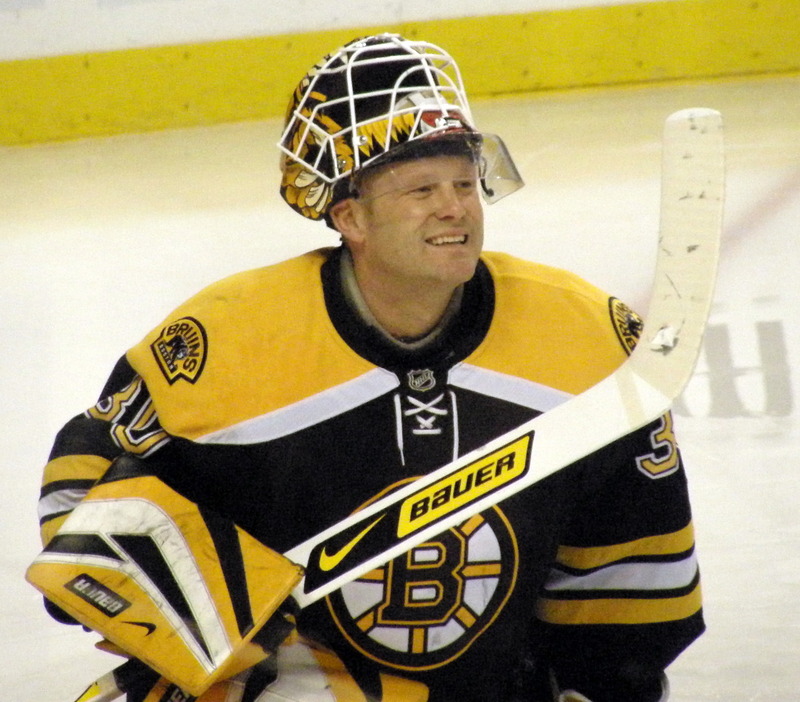 After being selected by the New Jersey Devils in the 12th round (242nd overall) of the 1990 NHL Entry Draft, Reirden appeared in 183 NHL games with Edmonton, St. Louis, Atlanta and Phoenix between 1998 and 2004. 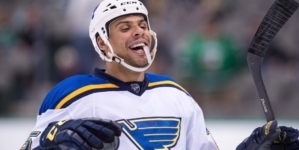 He totaled 46 points (11G-35A) and 181 penalty minutes during his NHL career. The blueliner saw action in 533 additional games in the AHL, IHL and ECHL during his career. Which Way Should Boston Go?